Sprouts Shoppers! You can get a free 3-Pack of Sprouts Reusable Mesh Produce Bags (a $2.49 value)! 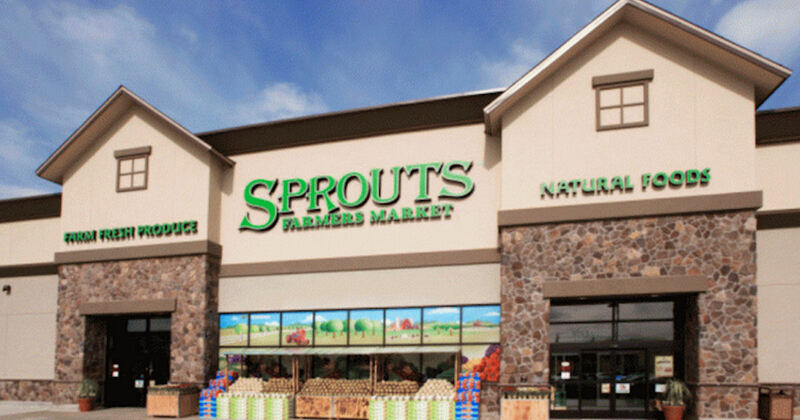 Log in or register with Sprouts, then you'll have an option to "add a promo code". Just enter the code FRUITFUL19 & the offer will "unlock" and clip for you. Expires 4/17/19 or while supplies lasts.